The Cabinet has given its green light for the amended Audit Bill, a Cabinet Minister told the Daily News yesterday. 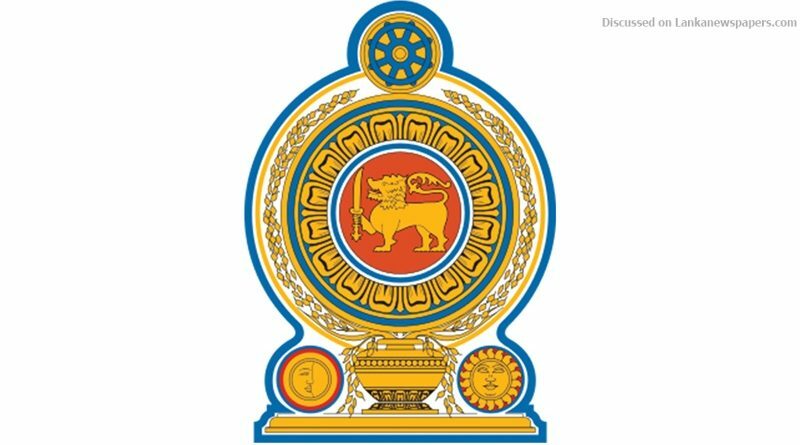 He said the Audit Bill was presented to the Cabinet again, incorporating the amendments proposed by the Ministerial Sub-committee headed by Dr. Sarath Amunugama while the Cabinet endorsed the amended Bill. The long overdue National Audit Bill, which has been procrastinated for 13 long years, was a key pre-election pledge of Common Candidate Maithripala Sirisena that was also included in the 100-day work programme of the Government. The final draft of the Bill was revised over 23 times, mainly due to contention over its surcharge provision which provides for “a recovery of an amount overpaid to a public servant, or a recoupment of any loss caused to the Government for which he is held responsible”. Several ministers were conspicuous by their absence at the first Cabinet meeting after the mini-reshuffle held at the Presidential Secretariat yesterday. Agriculture Minister Duminda Dissanayake said the President read out a few names at the outset of the meeting noting that they had officially informed of their inability to attend the meeting. Among the absentees were Ministers Navin Dissanayake, Susil Premajayantha, Dr.Sarath Amunugama, Arjuna Ranatunga, Thalatha Athukorale, Ranjith Siyambalapitiya and Harin Fernando. Some were on overseas tours. National Co-existence, Dialogue and Official Languages Minister Mano Ganesan said the communal tensions in Ampara were given special attention at the meeting. He said Ministers Daya Gamage, Rauf Hakeem, Rishad Bathiudeen and he raised the issue and security situation in the area was extensively discussed at the meeting. Minister Gamini Jayawickrema Perera speaking to the media after the Cabinet said the two parties in the ruling coalition may work together even at the Local Government Authorities level to make sure that the people in villages get the benefit from national level development initiatives. Questioned by the media outside the Secretariat, Minister Duminda Dissanayake said if a No-Confidence Motion against the Prime Minister was presented, the SLFP will stand by the collective decision of the National Government.